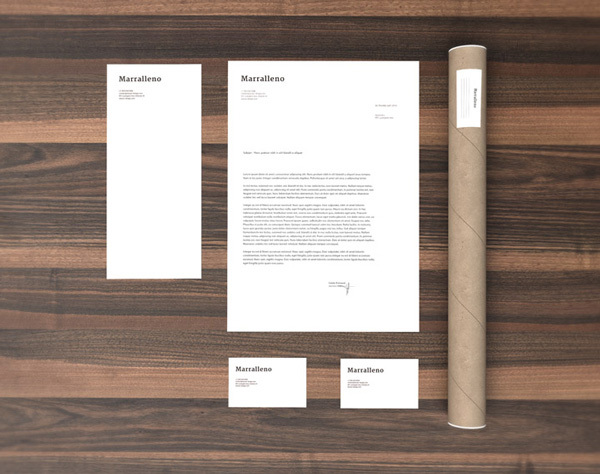 A highly detailed PSD mock-up perfect to showcase your branding designs. Use the smart object feature to replace the mock-up content in a matter of seconds. This PSD resource has been created and released by Qeaql.com.